It's December now and I'm currently in the USA! 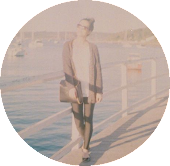 Attempting to update this blog during my downtime. 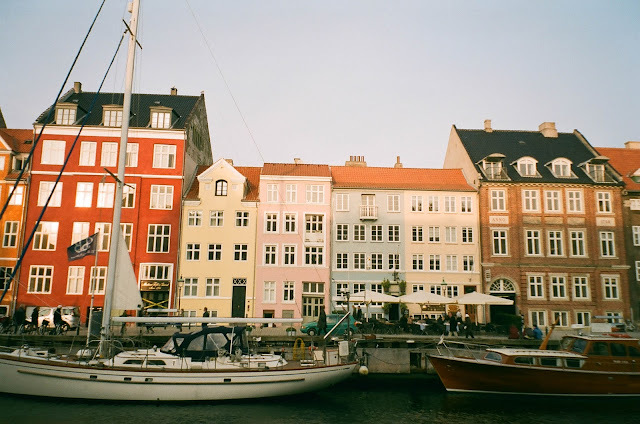 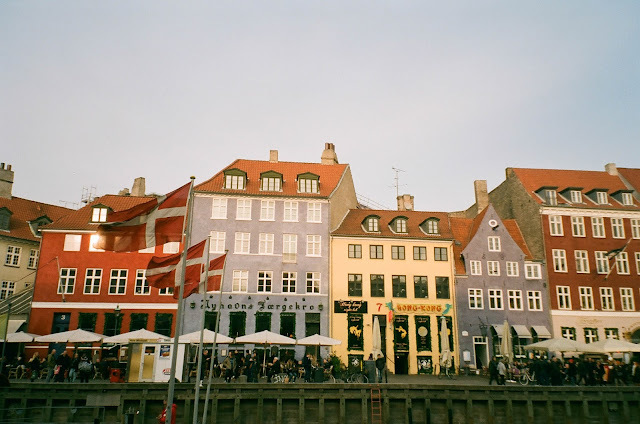 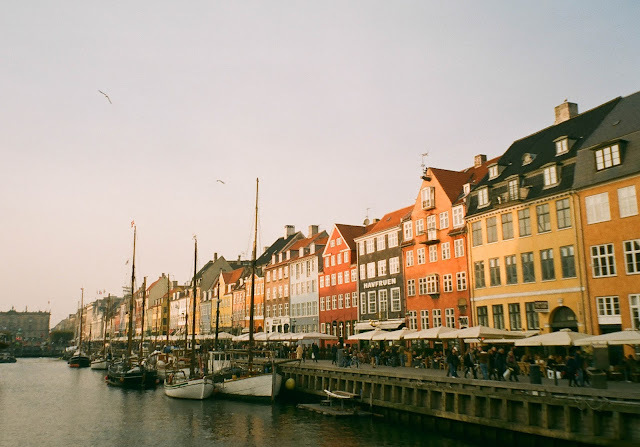 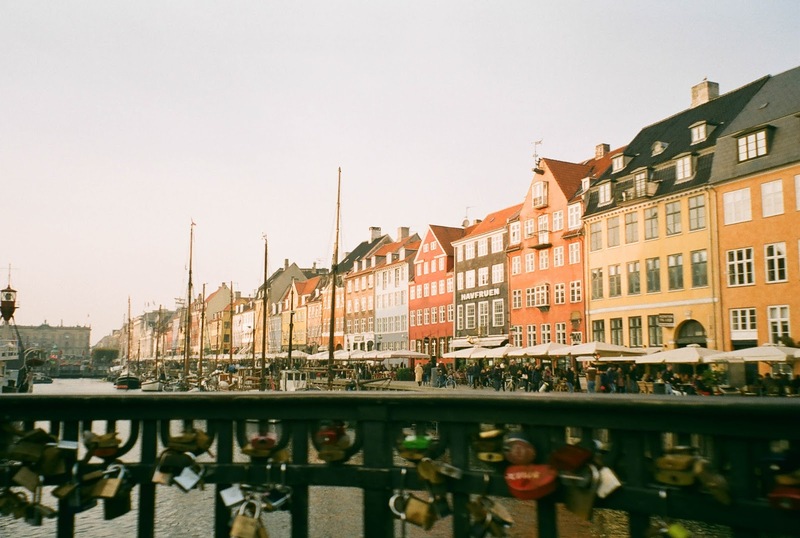 Here are snaps of my first solo trip in Copenhagen in October.